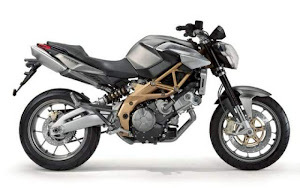 Honda's VFR1200F DCT and Ducati's Multistrada 1200 S are leading the charge with sophisticated electronics packages that turn them into something new: Smart Bikes. ertainly an audacious one. 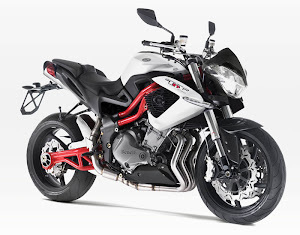 To make it a reality, Ducati equipped the Multistrada S (both the Sport and Touring versions) with some dazzling electronic wizardry that changes the Superbike-derived motor's power output and delivery, manages traction control (DTC: Ducati Traction Control) and ABS, as well as adjusts the Öhlins suspension (DES: Ducati Electronic Suspension) to change the ride and handling. 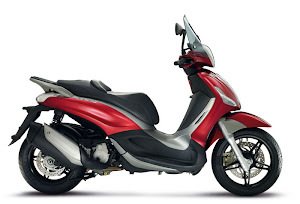 While not a sport bike ergonomically, in Sport mode the Multistrada S will hang in there impressively on fast rides. 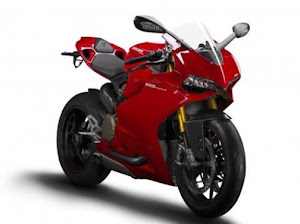 It feels and reacts like a sport bike; if it wasn't for the upright ergonomic layout, it could probably show a clean pair of heels to Ducati's own 848 EVO Superbike. The choice of four types of riding-and within each type, four load options-should be more than satisfactory for most riders. 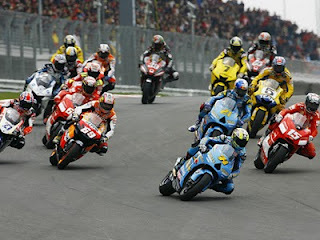 Of course, in many cases, Ducati riders are not "most riders." 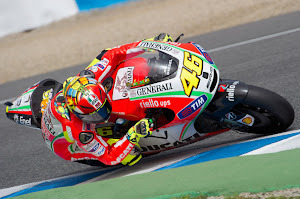 Recognizing that, Ducati gives us access deeper into the DTC and DES settings. 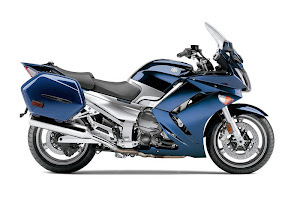 The VFR1200 DCT (Dual Clutch Transmission) is at the zenith of Honda's technical prowess. 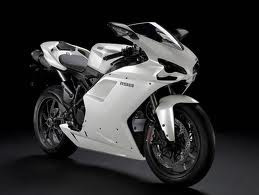 Even the new paint process and patented layered fairing are technical tours de force. After a white-knuckle scare on a sand-covered road, I can also confirm that its anti-lock brakes work flawlessly and prevented an expensive and embarrassing tipover. However, the DCT is a polarizing topic of conversation between riders. Yes, one can easily dismiss the DCT with the "If it isn't broken, don't fix it" argument. Still, from a technical perspective, it is intriguing. 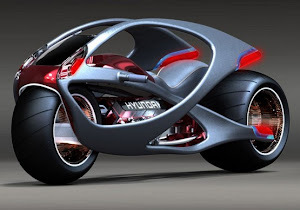 There's no torque converter, so the engine is mechanically connected to the rear wheel. 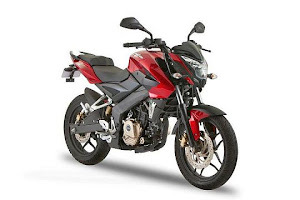 Every revolution of the crankshaft equates to incremental movement at the rear wheel, and that translates into feel at the throttle and engine braking into corners. 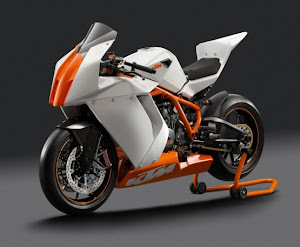 The VFR acts like a normal motorcycle, not an automatic transmission car. D mode short-shifts into top as quickly as possible; you will almost find yourself in sixth before leaving the parking lot. Fortunately, the engine is so torquey it doesn't make much difference to the actual riding experience around town. If you are just pottering around then leave it in D and focus on the driver texting/tweeting/phoning in front of you. When you need some sudden acceleration, you must grab a big handful of throttle to make the gearbox downshift-it doesn't notice subtlety and takes its time. 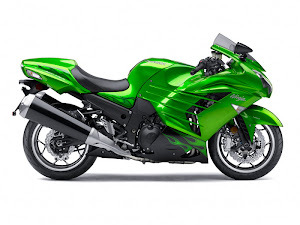 That split-second delay prevents you from instantly accessing the hefty 95 ft/lbs of torque the VFR puts out. 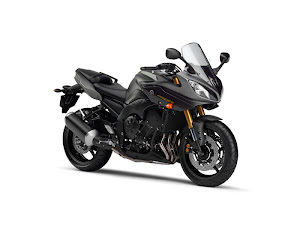 If you start riding aggressively in D mode, the bike doesn't necessarily downshift into corners, and the lack of engine braking can be a little disconcerting if you're hard on the brakes. When you are preoccupied with a road that is rapidly unraveling in front of you, the VFR's functionality in Manual mode is extraordinarily useful. 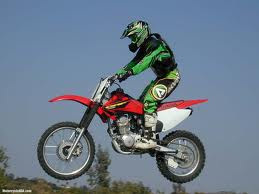 It is the normal motorcycle we are used to, albeit with a much more efficient, and smooth, method of changing ratios. Downshifting gives engine braking as normal, and the interaction between the two clutches obviates the need for blipping the throttle; it is uncanny how well this system works. Coming down from high speed into a very slow corner, you cannot thumb down several ratios rapidly as with a conventional gearbox and slipper clutch, but that didn't bother me on the street. When you match the mode to your riding, the DCT is awesome. It makes in-town riding a simple no-brainer, and fast canyon riding an easy adventure. If you are fully dedicated to riding hard, then Manual mode helps you focus on the road conditions. It saves on labor without sacrificing any control-that is what we want, isn't it? Ever since Monsieur Michaux attached a small steam engine to his velocipede, motorcycle technology has steadily developed-sometimes by leaps and bounds. 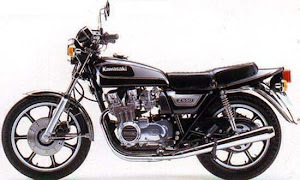 Pushrod twins in the 1960s were crushed by Honda's overhead-camshaft four; '70s-era two-strokes blew away the four-stroke multis; and the '80s saw the advent of grippy radial tires that opened the door to serious performance. 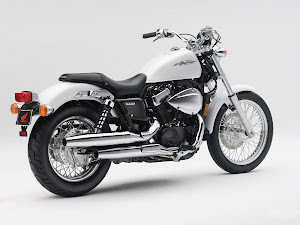 In recent years, motorcycle development has plateaued somewhat. Sure, every manufacturer points out how this year's whizz-bang model is so much better than last year's old nail, yet the truth of the matter is that modern sports motorcycles are, in general, so powerful and so good that only professional roadracers can fully exploit their capabilities. 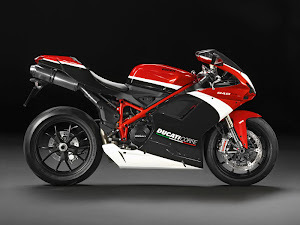 We developed the same affection for the Ducati's multiple riding modes and electronic suspension. Much of the staff grew up in the '70s where the handling of a bike was changed by how you rode it, and any vagaries were just ignored. So we suspected we would gravitate towards a favorite riding mode and then pretty much forget it. Nothing could be further from the truth. With varied roads and continually changing traffic conditions, we found ourselves frequently taking advantage of the Ducati's adaptability. 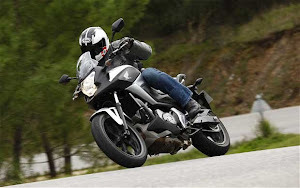 The differences between the modes are obvious and significantly affect the Multistrada's performance. Confidence increased and, on more than one occasion, we were kept safer as well.